These days, more people are using voice search than ever before. In fact, about one-fifth of the search queries on Google today are voice-based. 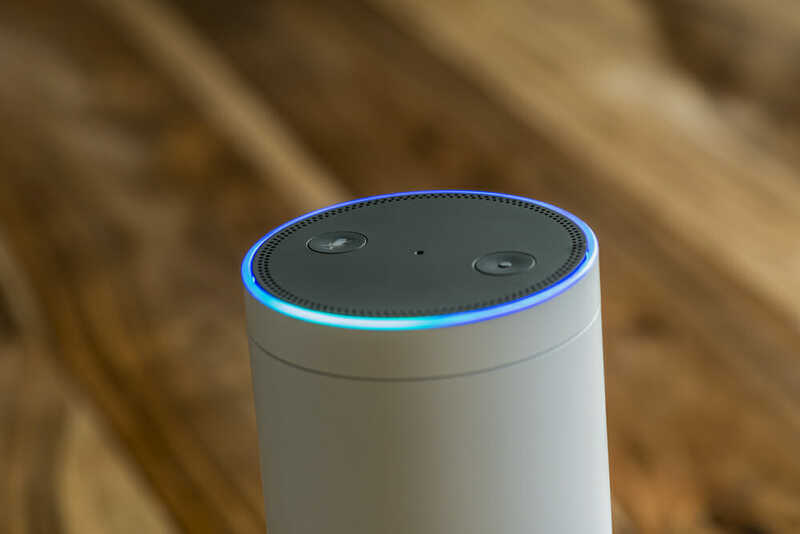 Most people have access to or own at least one voice search-capable device, whether it be a smartphone with voice assist or an independent voice device like Amazon Alexa or Google Home. 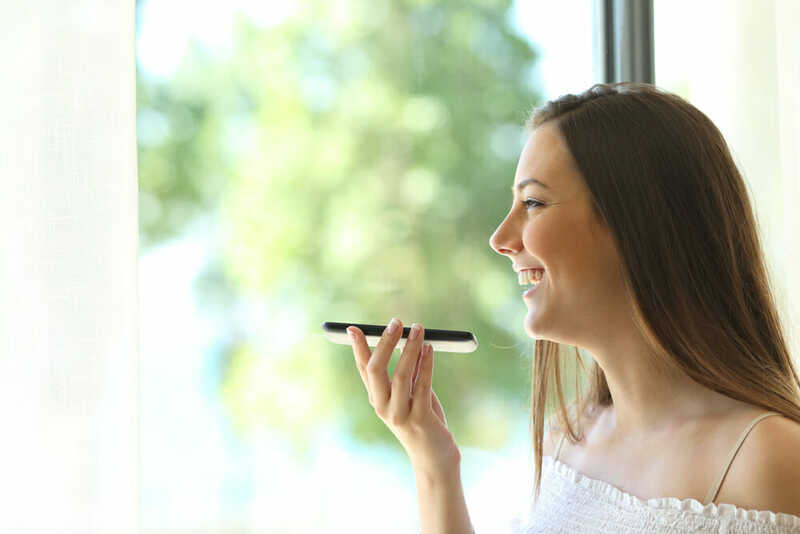 Either way, experts predict that voice search is here to stay—which means it’s time to get your SEO on-board if you want to take full advantage of search query optimization. In fact, as of 2018, an estimated 47. 3 million United States adults have access to some form of “smart speaker.” This accounts for about 20% of the country’s adult population. With all this in mind, it’s easy to see why writing for voice search is becoming so important from an SEO standpoint. Before you can begin successfully optimizing your site and its content for voice search, it’s important to understand the differences between traditional typed search queries and voice search queries. More people are also using voice search for local content. This makes sense, especially considering that more people are using the voice search features on their smartphones while on-the-go—and that Google offers a convenient “near me” feature that encourages people to explore their local areas. Think about the last time you used voice search. More than likely, the information you were looking for was time-sensitive. You needed it quickly. This is the case with most voice search queries, which is why having the information readily available and easy for the search engines to grab is so important. If a search user doesn’t find exactly what they’re looking for immediately, they are likely to move on to another site. In many cases, users won’t even click on a website link after performing a voice search. They’ll expect to get the information they need directly from the search engine results page. Now that you have a better understanding of why optimizing for SEO voice search is so important, it’s time to get started. Fortunately, there are plenty of steps you can begin taking today to make your site more voice-search friendly. With all this in mind, you can also make sure that any content you create down the road is optimized for voice search. If you haven’t done so already, it is imperative that you set up a Google My Business listing. If you’ve already claimed your listing but never did anything with it, now is the time to get it up-to-date. Having your My Business listing set up is so important for voice search optimization because, once again, people are using voice searches to find local information. When you have your My Business listing set up and filled out, you’ll have a better chance of being discovered by people using that “near me” feature on Google Maps. As part of your listing, make sure that you fill out as much information as possible and consider uploading some high-quality photos of your establishment as well. When it comes to writing for voice search, make sure you’re focusing on long-tail and conversational keywords. Think about the kinds of questions people may be asking about your business or the related industry and target those within your content. This will require some detailed keyword research on your part, but your efforts will pay off in the long run. It’s also worth considering that there is a relatively untapped market for these longer-tail keywords in paid search ads, so if you’ve been on-the-fence about paying for ads in the past, now may be the time to give it a shop. Ads for long-tail keywords tend to be significantly cheaper than those for short keyword phrases, and they can be just as effective in today’s search query environment. One of the best ways to include long-tail voice search keywords in your content naturally is to create “frequently asked questions” content. This will allow you to incorporate long-tail search keywords directly into your content without awkward phrasing. Consider adding some FAQ pages to your existing site content, or take the time to publish the occasional blog on recent frequently asked questions. Not only will these be legitimately useful to your readers, but your SEO will benefit as well. It’s a win-win for everyone! It’s no secret that Google isn’t the only player in the voice search game. Apple has Siri and Amazon has Alexa. Windows has Cortana, which uses the Bing search engine to find information by default. With all this in mind, should you really be focusing your SEO efforts on Google, or would you be better served to optimize across all search platforms? The answer may surprise you. While it’s true that different voice-search devices utilize different search engines and platforms, Google is still expected to be the most commonly used search engine for many years to come. Therefore, putting effort into optimizing for any other platforms is likely to be a waste of your time and resources. In fact, you could even end up sabotaging your efforts by going this route. Focus on optimizing for Google and you’ll be well served in the long run. By following these basic tips and staying up-to-date on changes in voice-search trends, you’ll be in great shape. And if you’re feeling a little overwhelmed by all this talk about voice search optimization, maybe it’s time to reach out for a little help. At Ballantine, we specialize in digital marketing—with SEO being one of our areas of expertise. 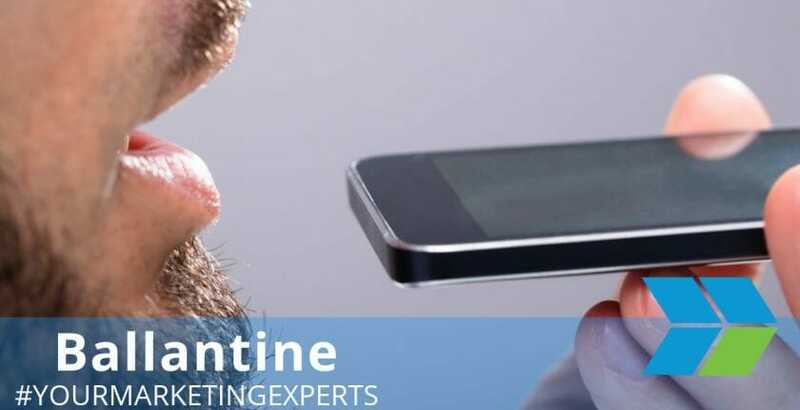 We’d be happy to help you take your voice search optimization to the next level. Contact us today to find out more about what we can do for you!